International contest of music and singing “MÚSICA DEL MAR”. The program of the contest is held in Lloret de Mar and for the gala concert participants of this prestigious festival move to Tossa de Mar where they perform in a stunning castle-fortress of the 12th century Villa Vella. It’s curious that people still live in this city-fortress. From the magnificent scene and the stands one can see a picturesque view of the Mediterranean see and the most beautiful harbor of the Costa Brava. In the contest there participate pianists, guitarists, performers playing stringed, bow and wind instruments; orchestras and soloists, performers of classic and jazz singing, academic and chamber choirs. For the participants of this festival and for their accompanying persons there is organized a special excursion program. 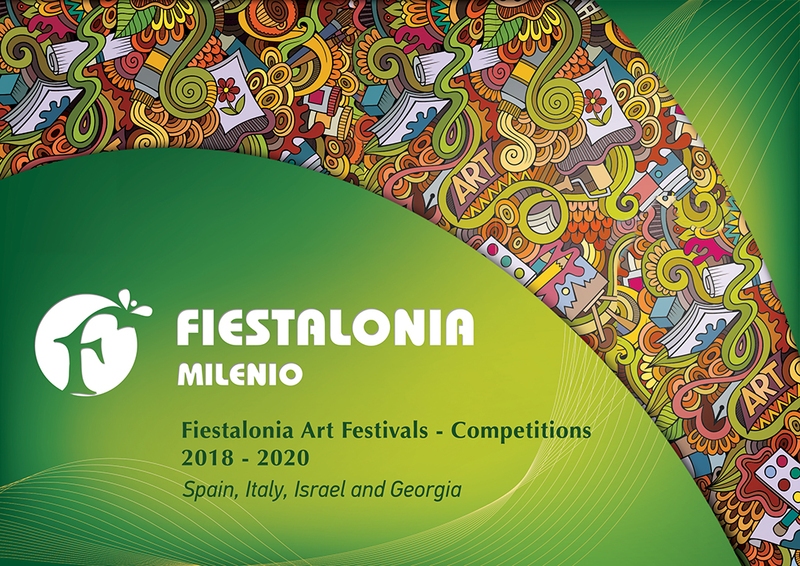 The provider of the contest is Fiestalonia Milenio together with the town hall of Lloret de Mar, the town hall of Tossa de Mar, Culture Department of Tossa de Mar, Department of tourism of Lloret de Mar, the Ministry of Culture of Catalonia, association “World of Culture” and the Charity Fund “Fundacion SOS”. The mood, feelings and emotions reigning during this festival make the participants not only immerse into the atmosphere of the holiday but also enjoy the beauty of the music on the background of the sea breakers. Each group or soloist should present 1 or 2 competitive compositions of 3-8 minutes each. The jury is formed of famous musicians and specialists in the sphere of instrumental music and singing, cultural workers of Spain, France, Canada and other countries of the Eastern Europe and Asia. International jury is formed by the contest’s providers. Participation in the gala concert isn’t guaranteed for everyone and is confirmed due to the results of the previous shows according to the consolidated legislative decision of the contest providers and the judges. participants who received 100 points become winners of the grand prize of the contest “MÚSICA DEL MAR” (platinum diploma).